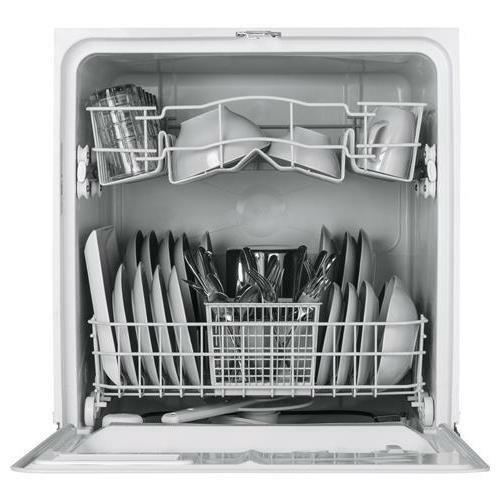 Full console dishwasher with 12-place settings and 5 wash cycles. 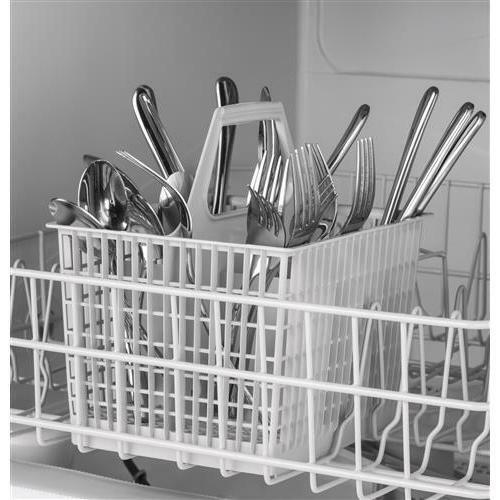 Features hard food disposer, 2 level wash system and 64 dBA silence rating. 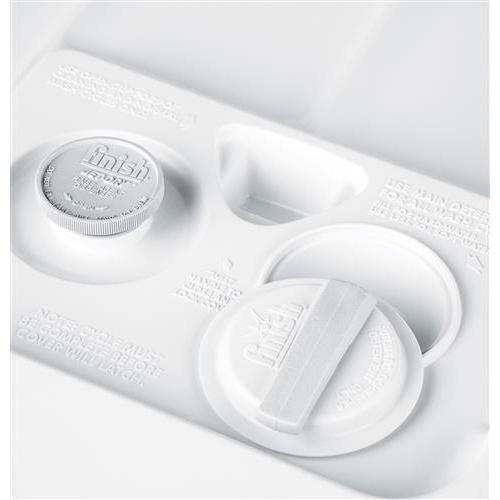 Great for quickly washing loads of everyday dishes or a quick load of glassware. 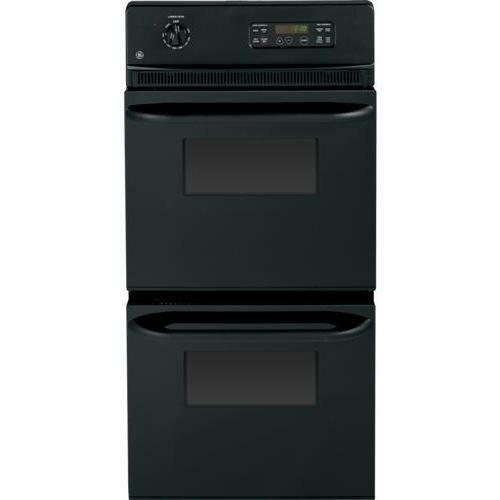 GE 30" Freestanding double oven range features convection oven, 5 burners, self-clean with steam clean option (both ovens) and a 6.8 cu.ft. total oven capacity. Capacity (cu. ft.): • Upper Oven: 2.5 cu.ft. 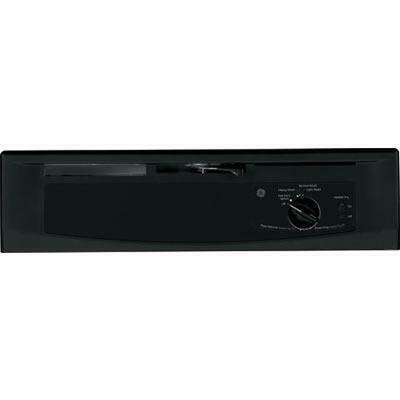 • Lower Oven: 4.3 cu.ft. 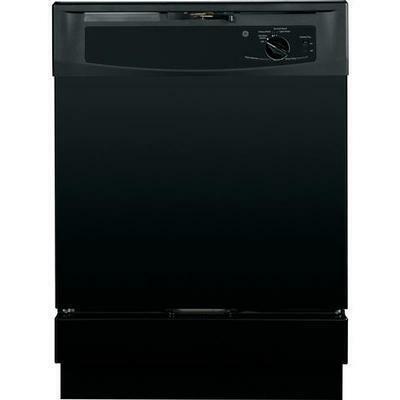 • Total Capacity: 6.8 cu.ft. 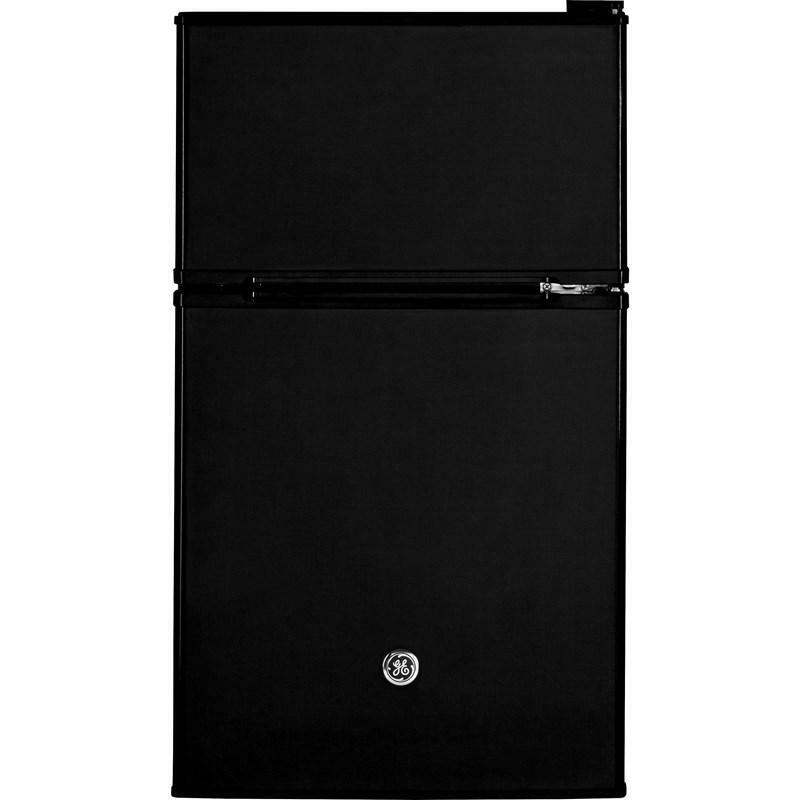 GE double-door compact refrigerator features separate true-freezer compartment, interior lighting and clear crisper. GE® 1.9 cu. 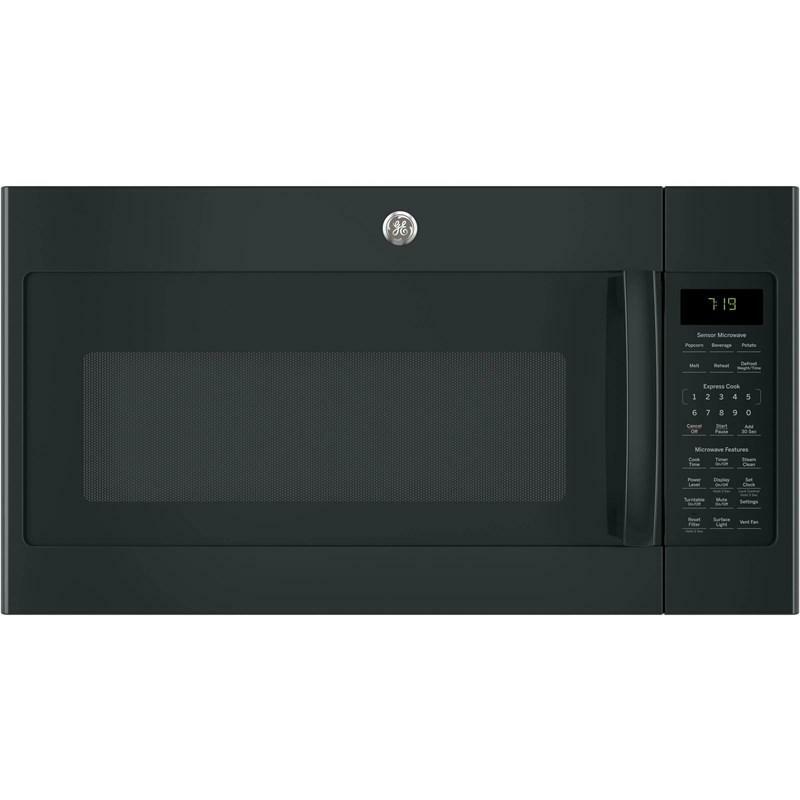 ft. over-the-range sensor microwave oven with recirculating venting featuring an easy clean enamel interior, an upfront charcoal filter with indicator light and weight and time defrost. 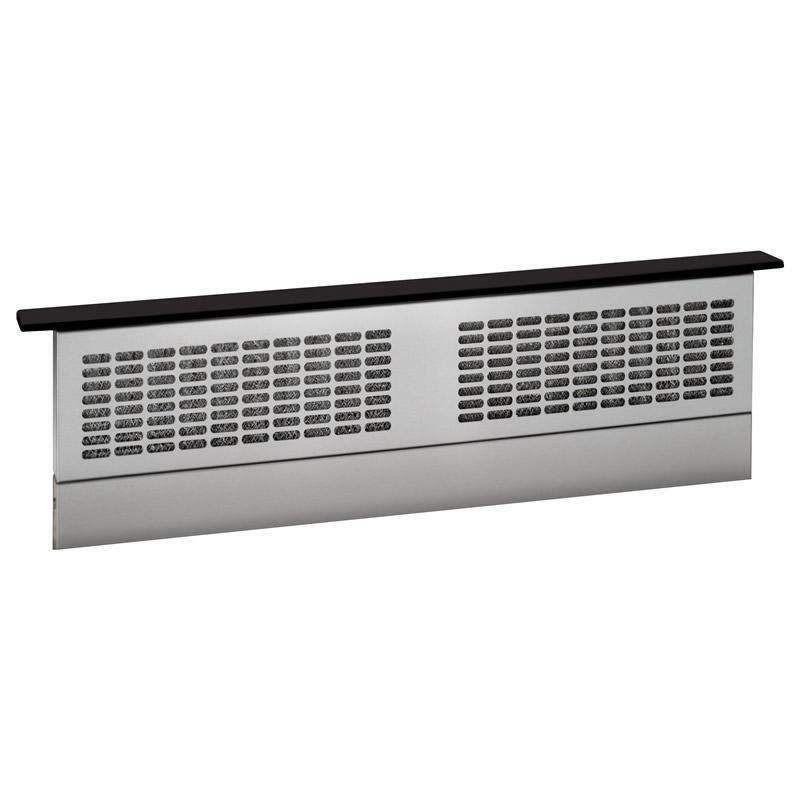 GE Universal 30" telescopic downdraft system features a 370-CFM venting system, four-speed fan control and removable mesh grease filter. 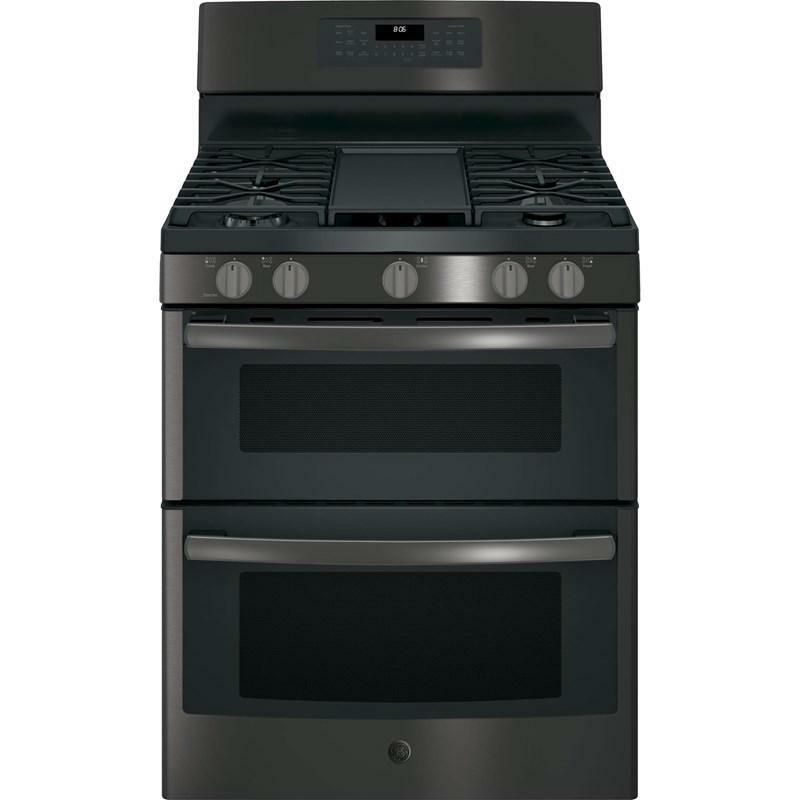 This GE 30" built-in cooktop with four radiant elements features a keep warm setting and hot surface indicator lights. It also offers two 8-inch 2,500-watt Power Boil elements.